A muliti-disciplinary artist of the stage and screen, Justine brings a wealth of experience, playfulness and joy to the team at AMAW Studios. 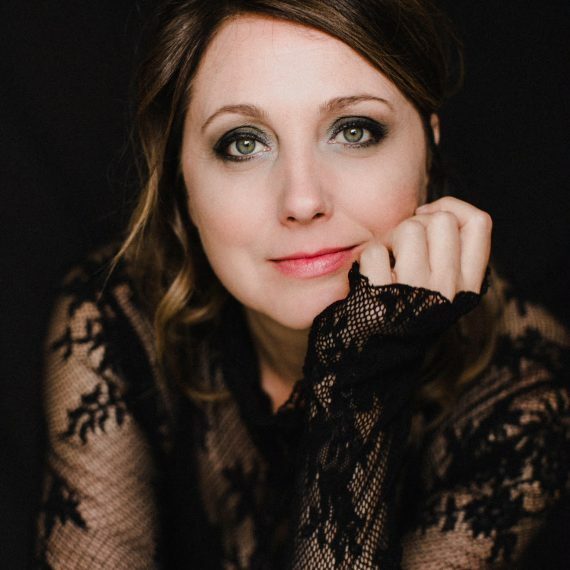 She is an alumnus of the Lyric School of Acting, Gastown Actor’s Studio and The Mastery Workshops, and is a mentor and speaker with FYA (Fulfilling Young Artists). She is an award-winning actress and filmmaker with works touring festivals internationally and is developing her repertoire as a stand-up comic.